Water refilling stations are one of the most encouraging business nowadays. But just because it is common in your place, it does not mean you can no longer earn from it. Potable or clean water is one of our basic needs especially for drinking and for our food preparation. With pollutions that surrounds us nowadays, some people are no longer sure if tap water is safe and clean. This is the main reason why many are turning into water refilling station for drinking water in their homes. If you are planning to engage in this kind of business, there are a lot of water companies that offer a franchise. All you need is a capital and of course a knowledge on how to run this business and earn eventually. Water refilling station is easy to operate anyway and the demand is stable. 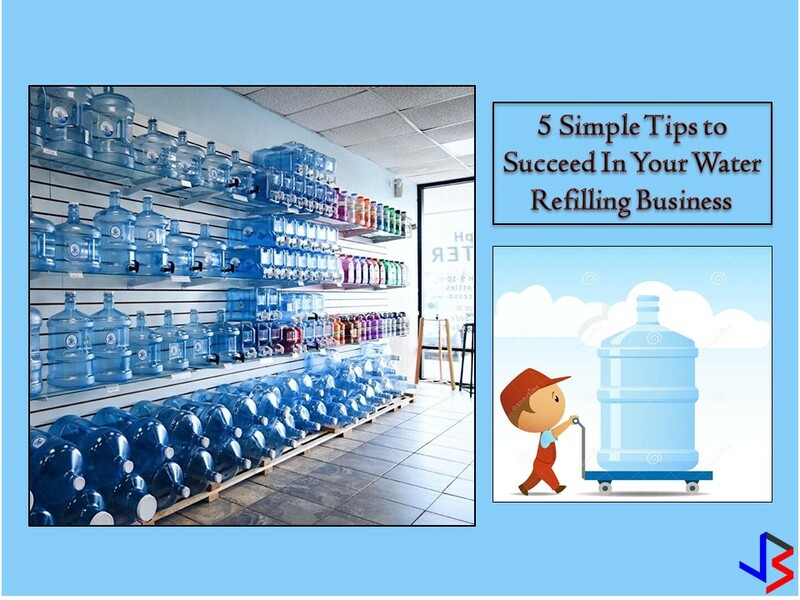 Here are some tips to consider if you are planning for a water refilling business. It should be visible and accessible. 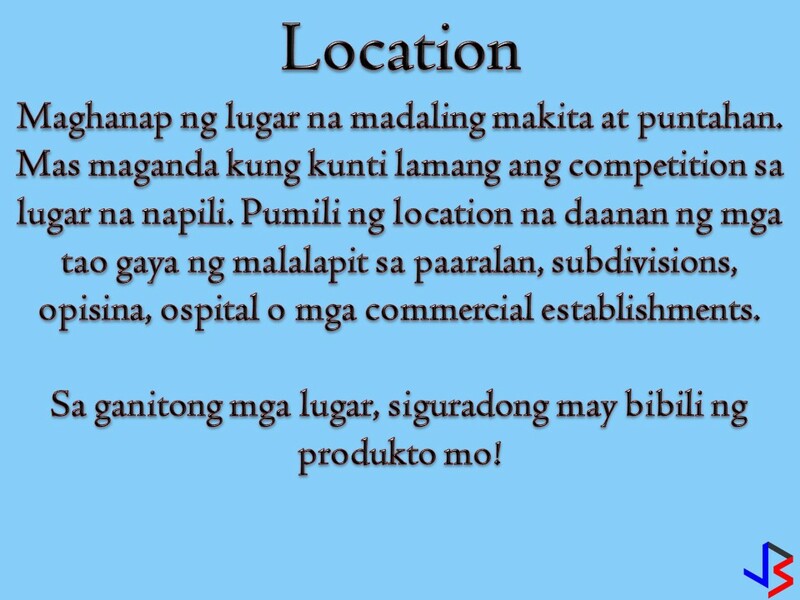 It is also important to get a location where there is less competition. Choose a site that is heavy in foot traffic such as locations near schools, subdivisions, offices, clinics, and hospitals, plaza, parks or a place where there are many commercial establishments. Promotion is important. Do not expect that customers will know your business without promoting it. Allocate a budget for promotion. Give freebies or discount to your loyal customer to keep them coming back. Also, evaluate your place for the best layout and design of your water station. To do this, you should not neglect the regular maintenance of your equipment. Once you lose a customer due to the poor quality of your water, it is almost impossible to regain the trust. Make sure that every processed water are clean and clear. Always remember that the word of mouth is the most effective advertisement you will have if you offer the best quality and good service to your customer. Also, it can carry the news of your poor quality and no amount of promotion can restore your credibility. You cannot run this business alone. You will be needing workers depending on your customer's demand. Eventually, you will engage in water delivery services in households or offices near in your area so you will be needing a delivery man and a driver. Make sure to hire hard working and easy to train staff to do the job. Also, take good care of your workers because they are the one that will help you in your business to prosper. 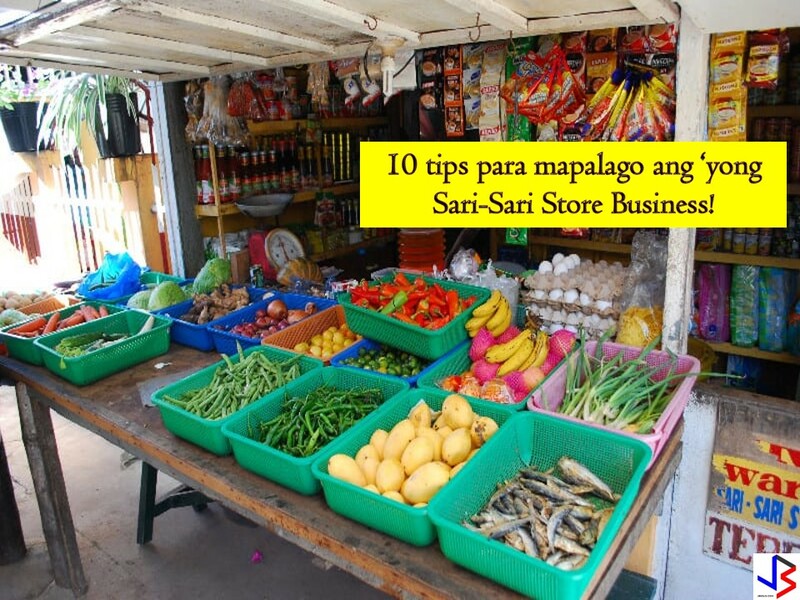 Register your business to the nearest Department of Trade and Industry (DTI) in your area. With the nature of your business, it is important that you have documents to prove your legality. Make sure you will comply with all the requirements being asked to you such as sanitary survey and operational permit. Even the Department of Health warned consumer not to buy drinking water from water refilling stations that have no sanitation permit! This article is filed under small business, water refilling business, business with small capital and investment.